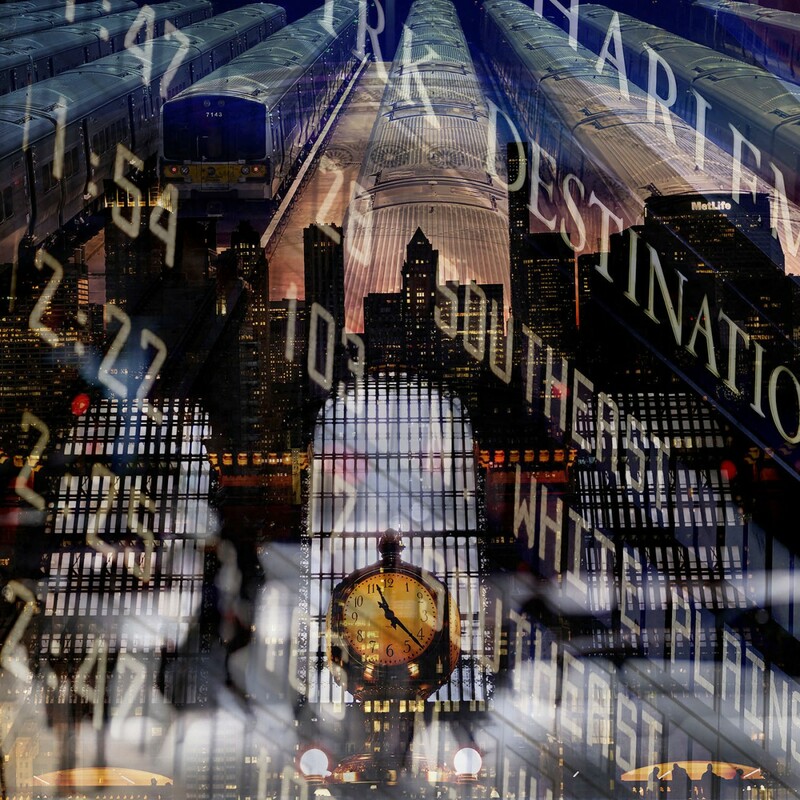 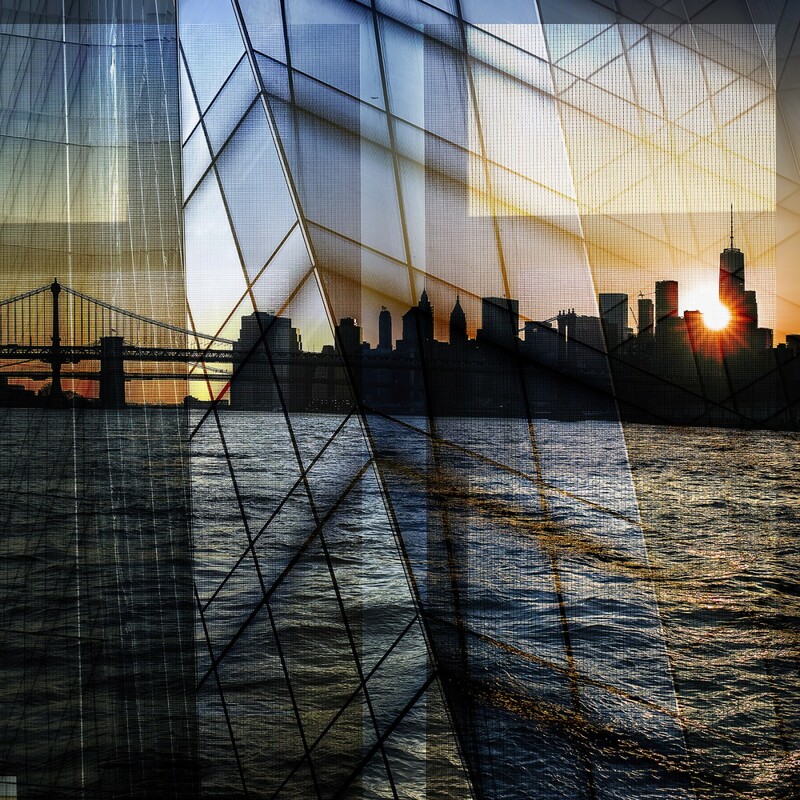 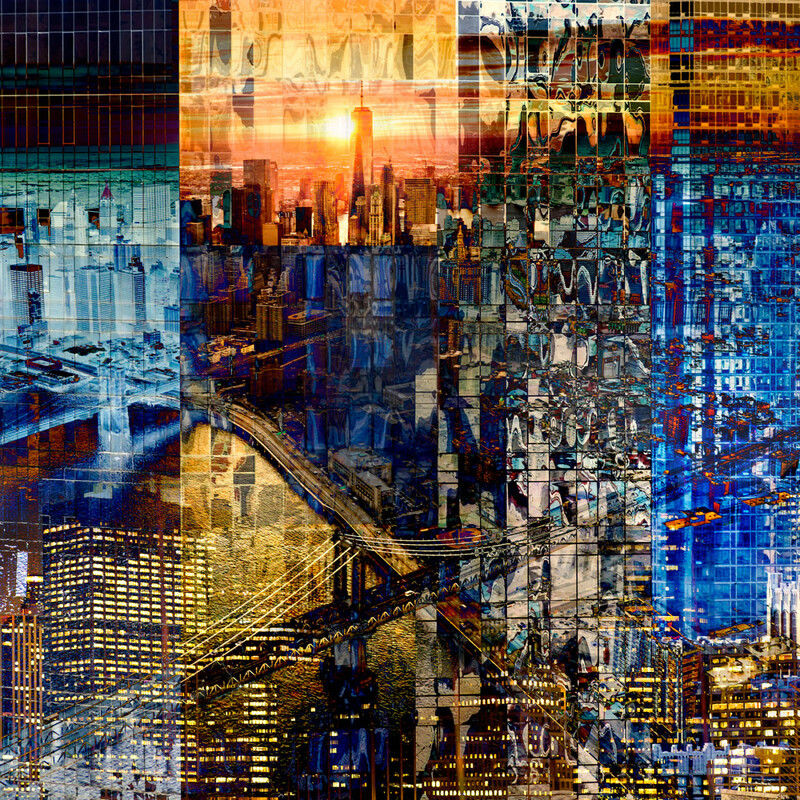 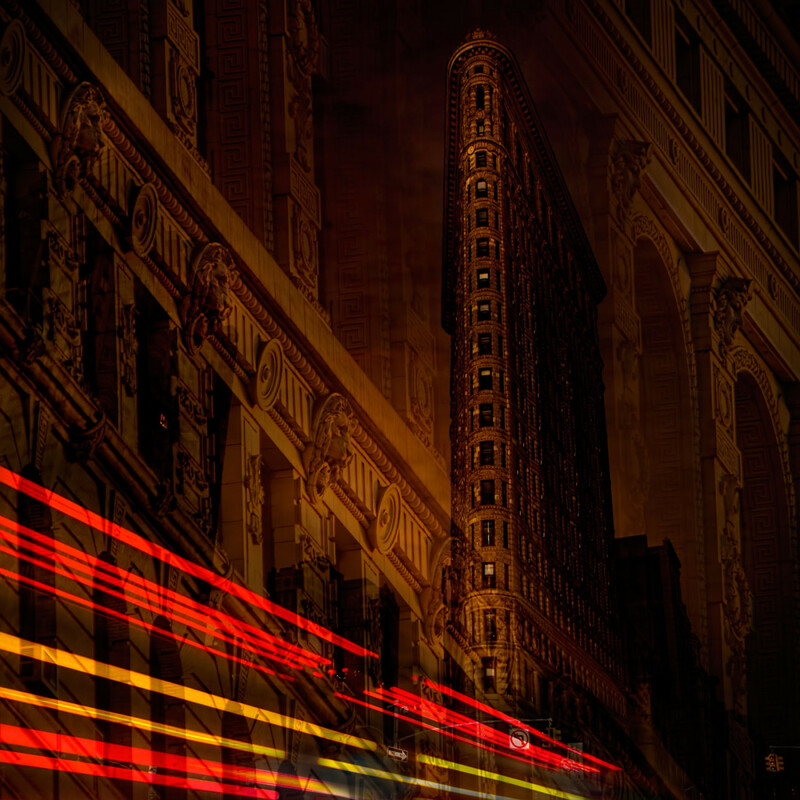 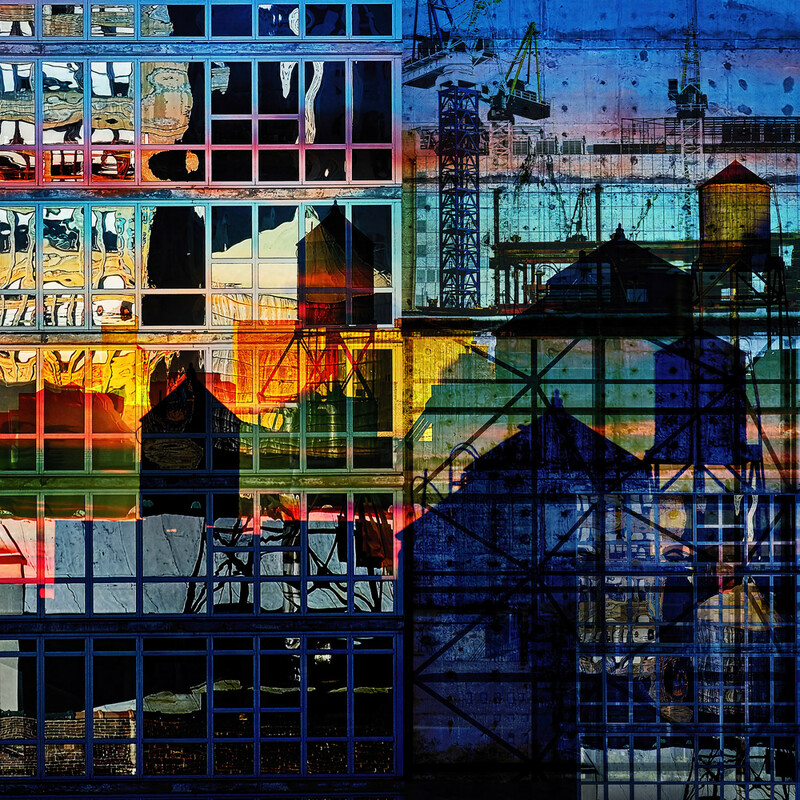 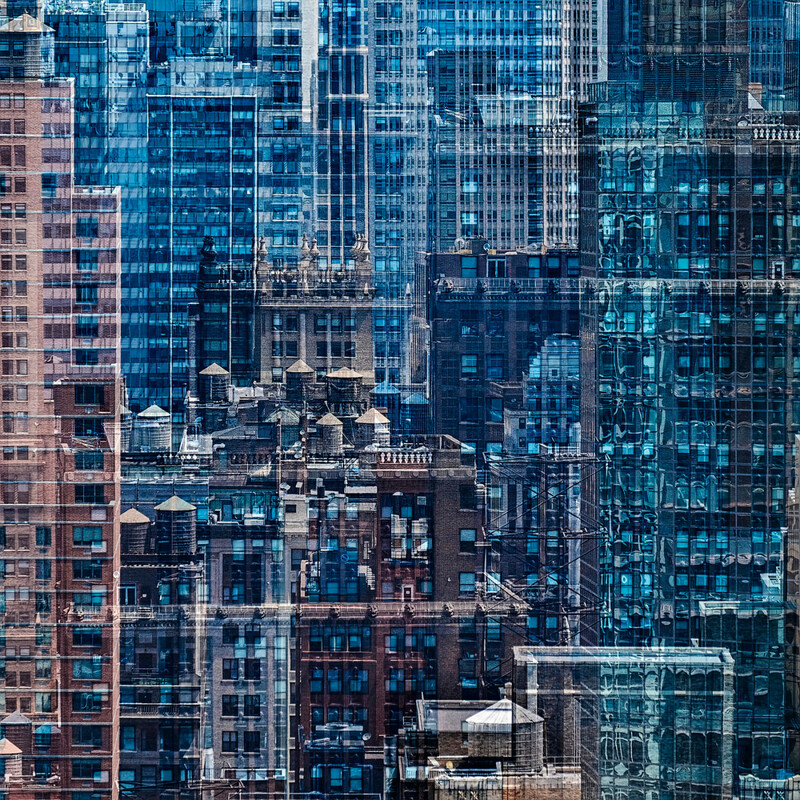 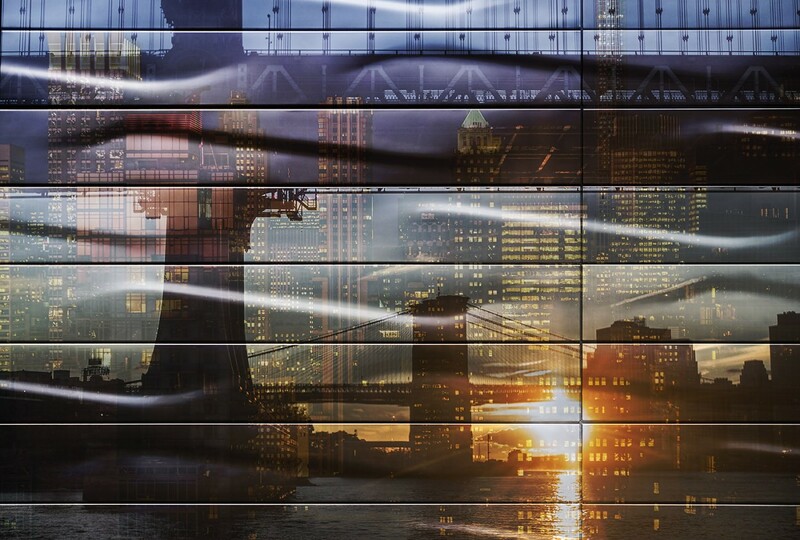 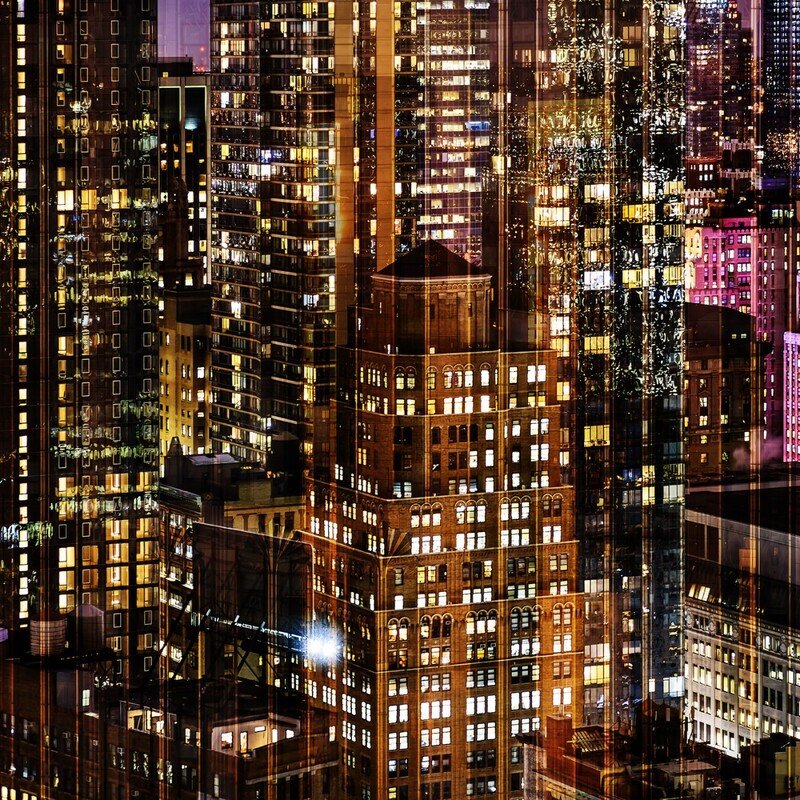 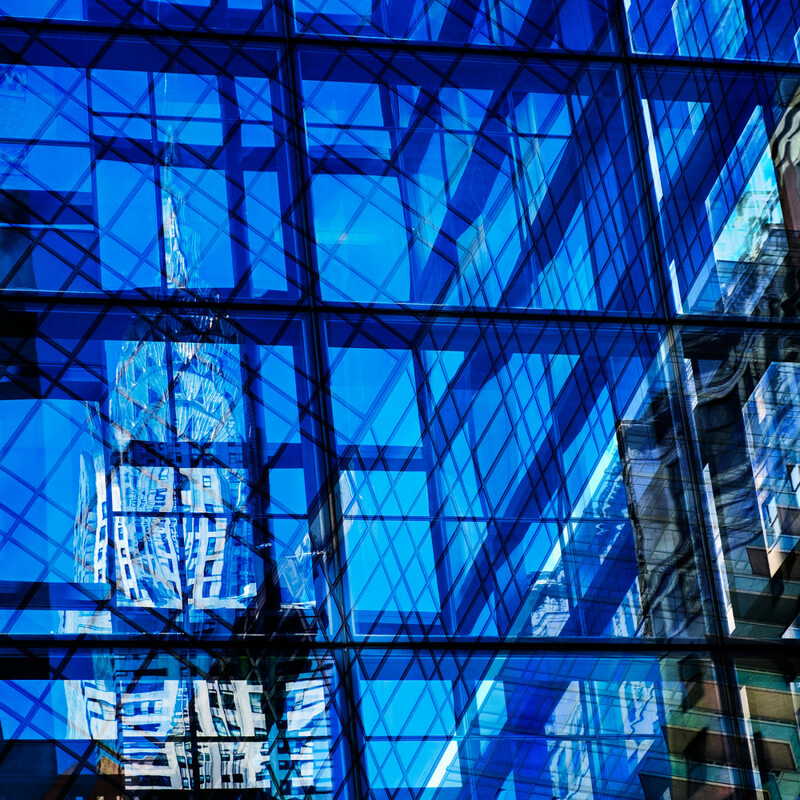 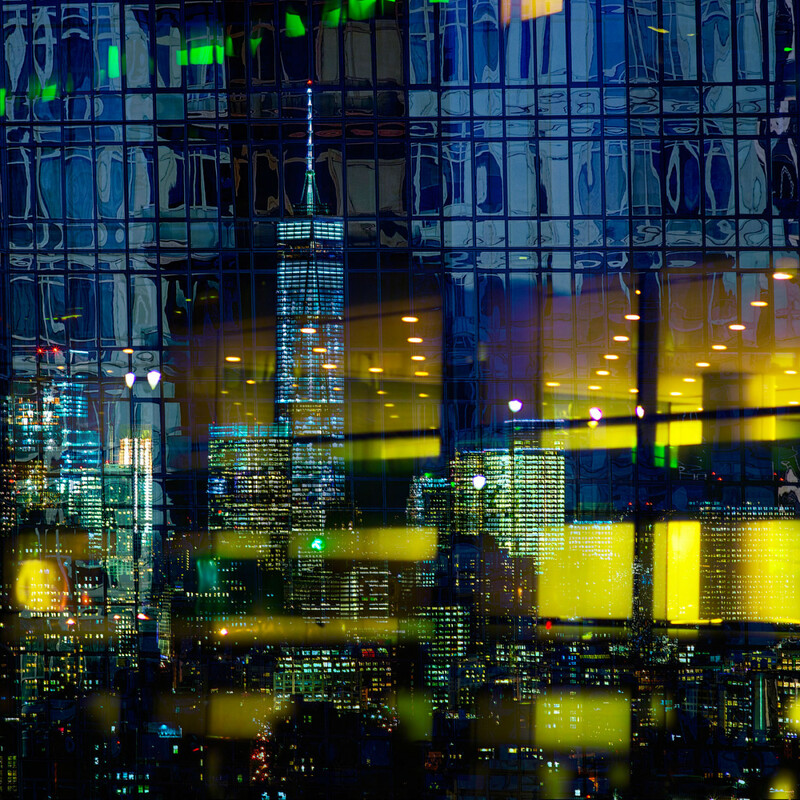 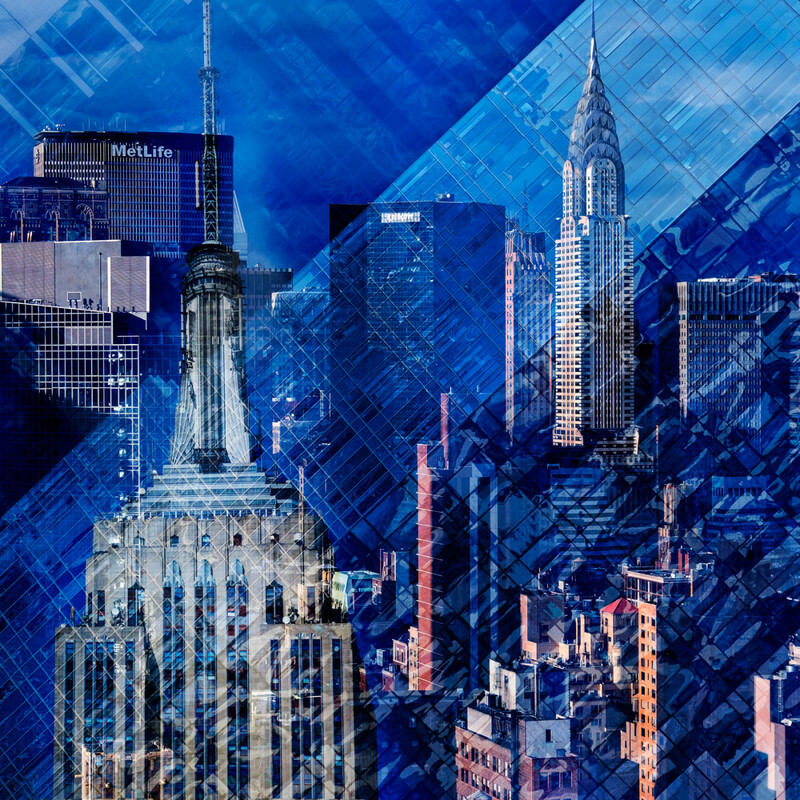 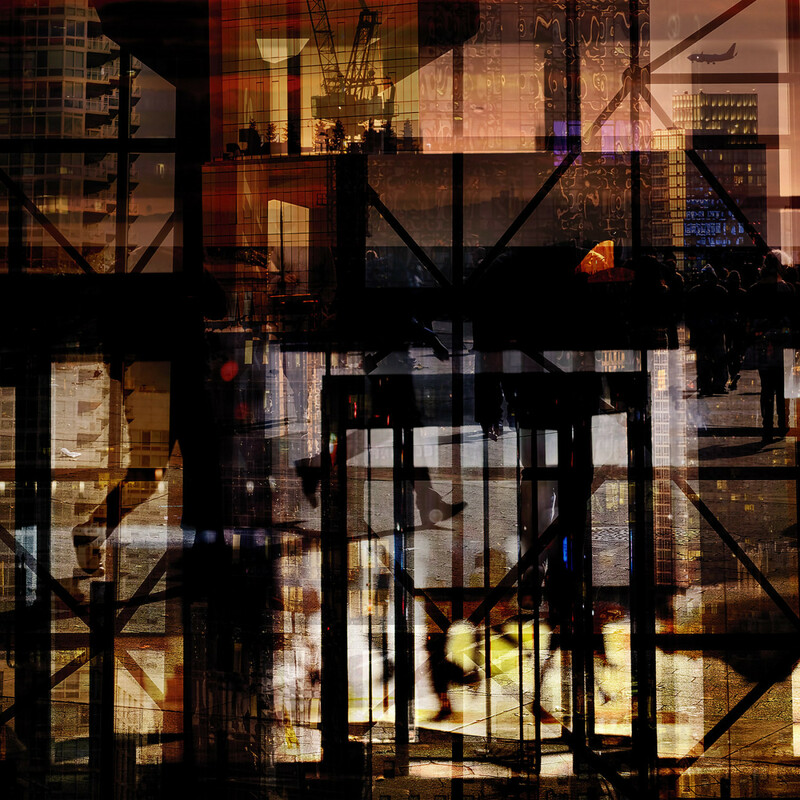 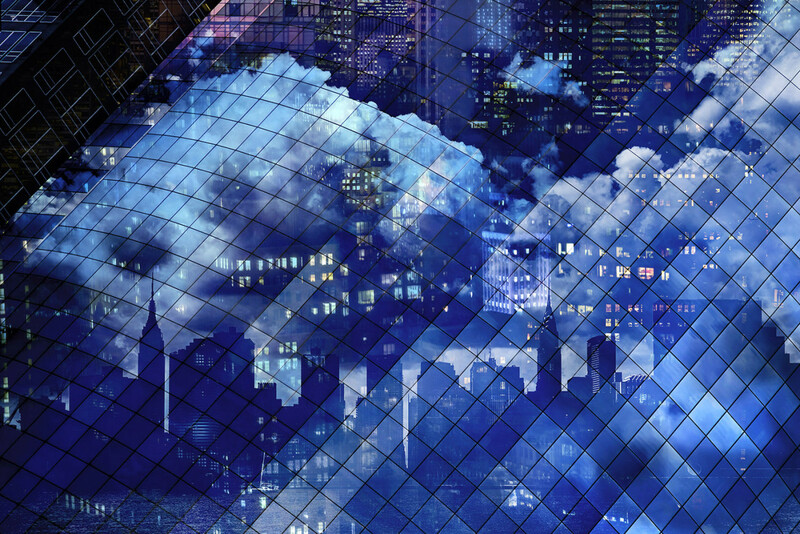 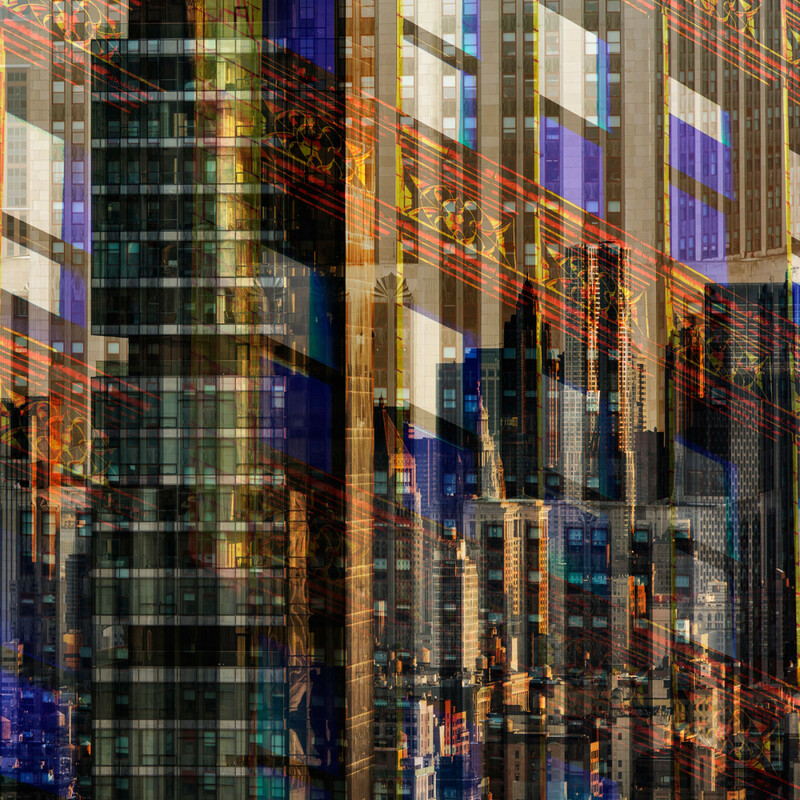 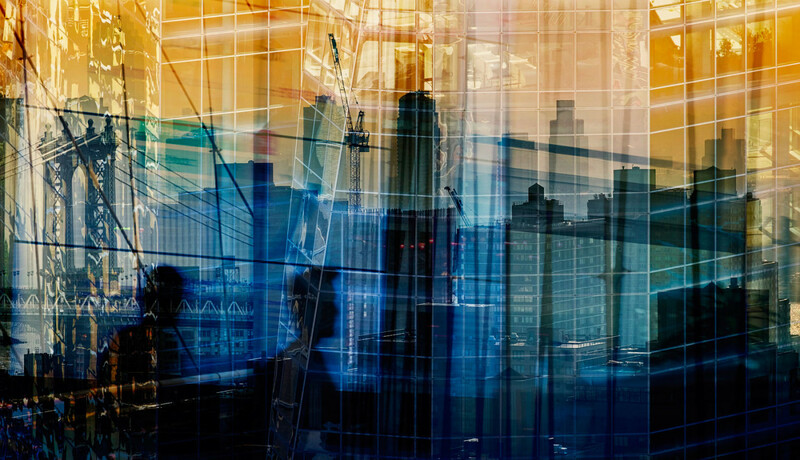 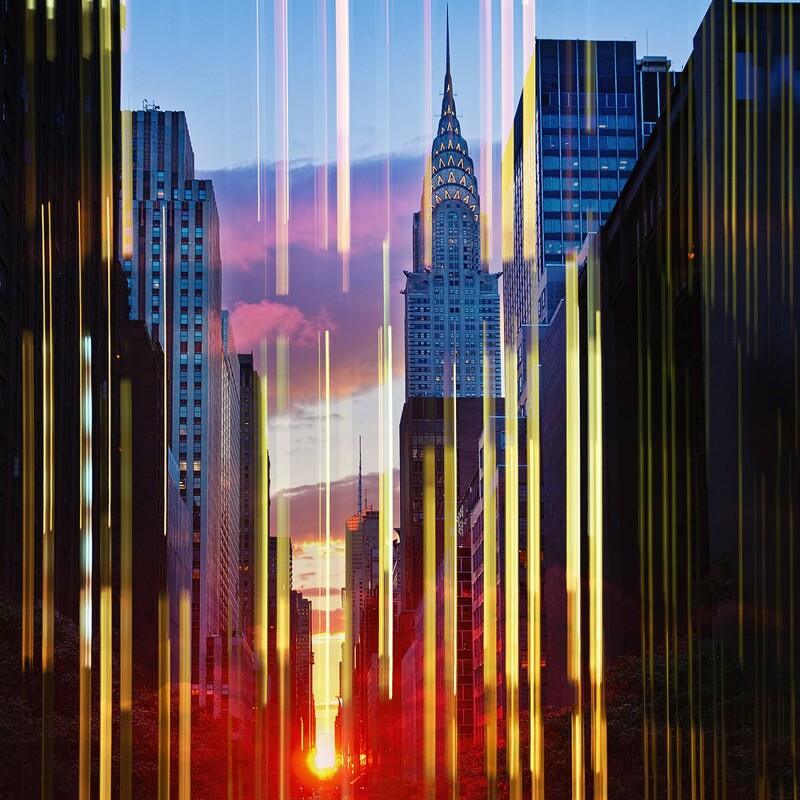 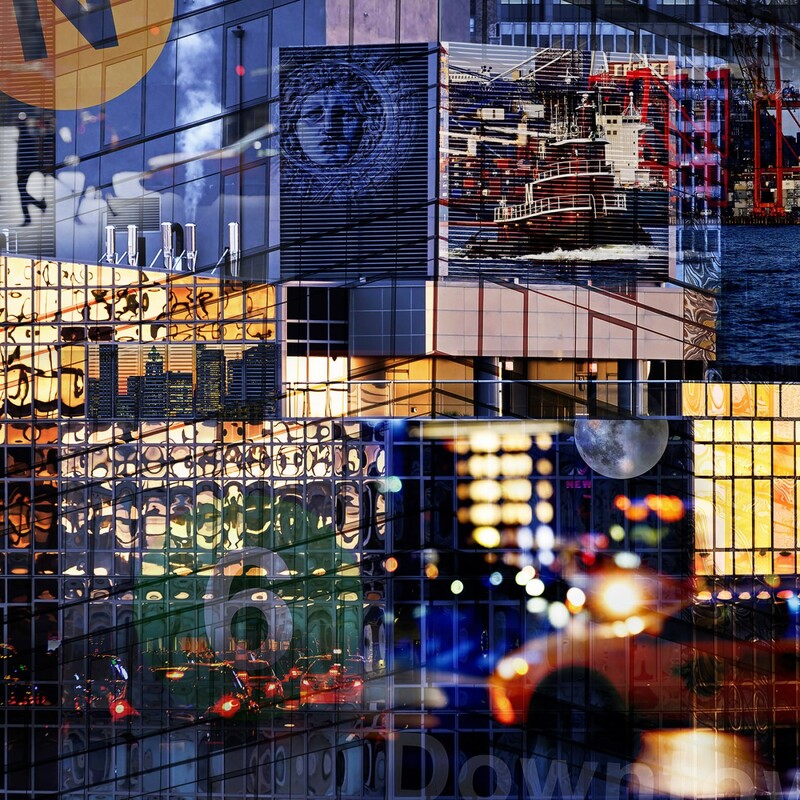 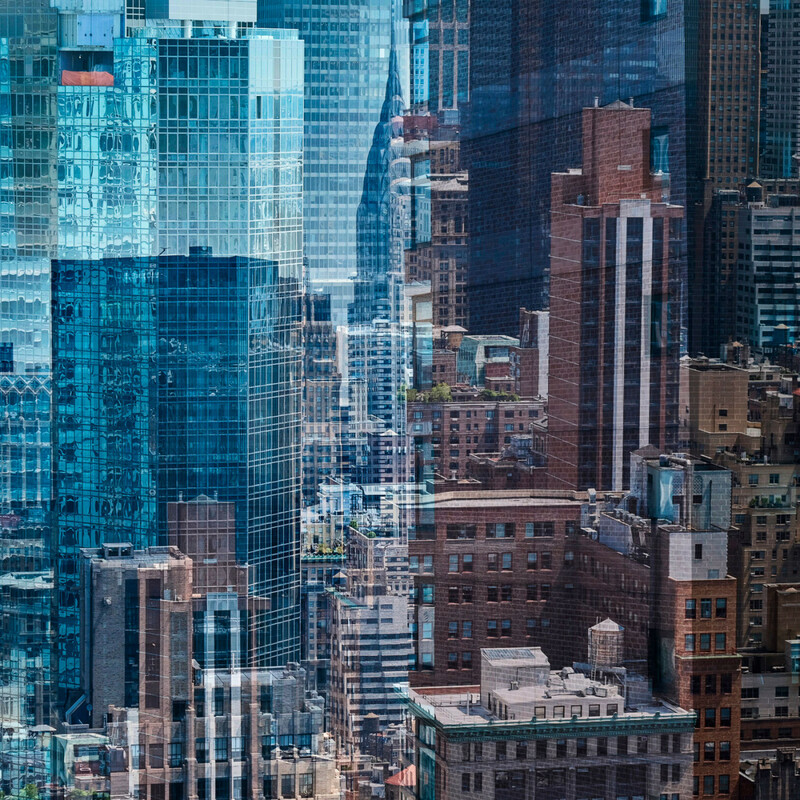 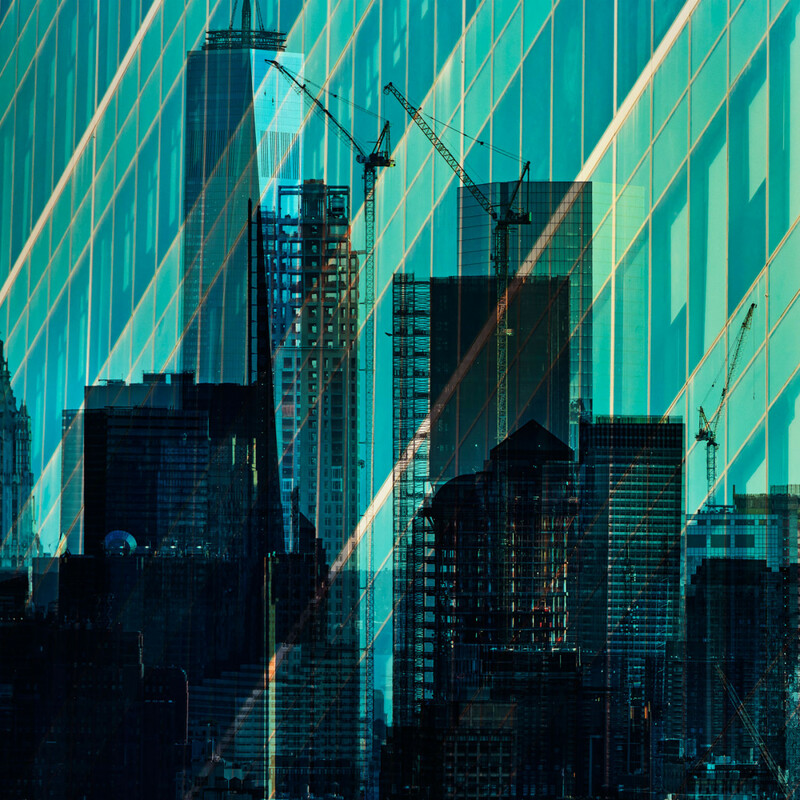 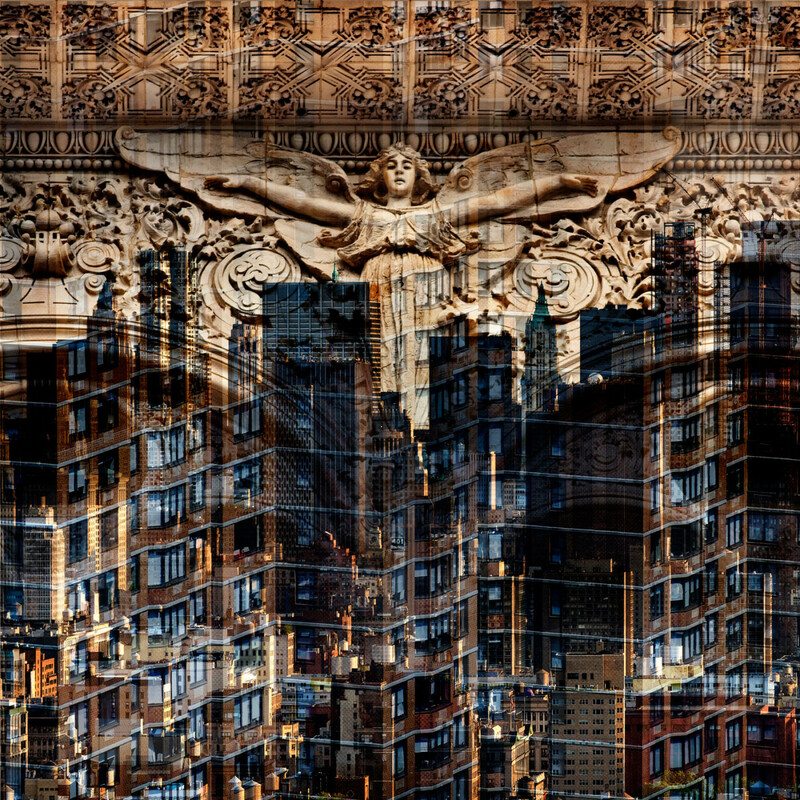 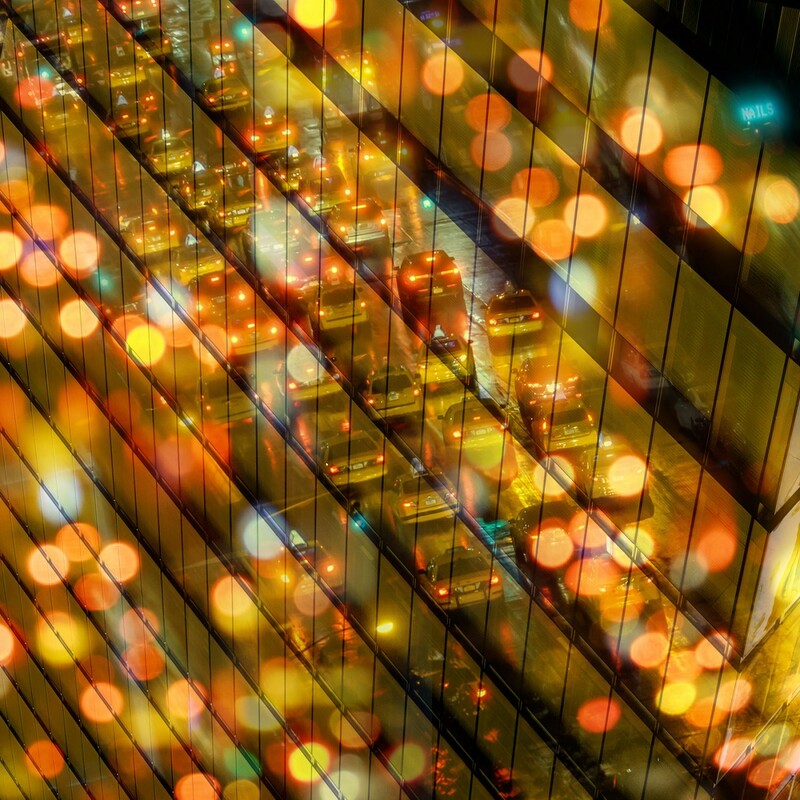 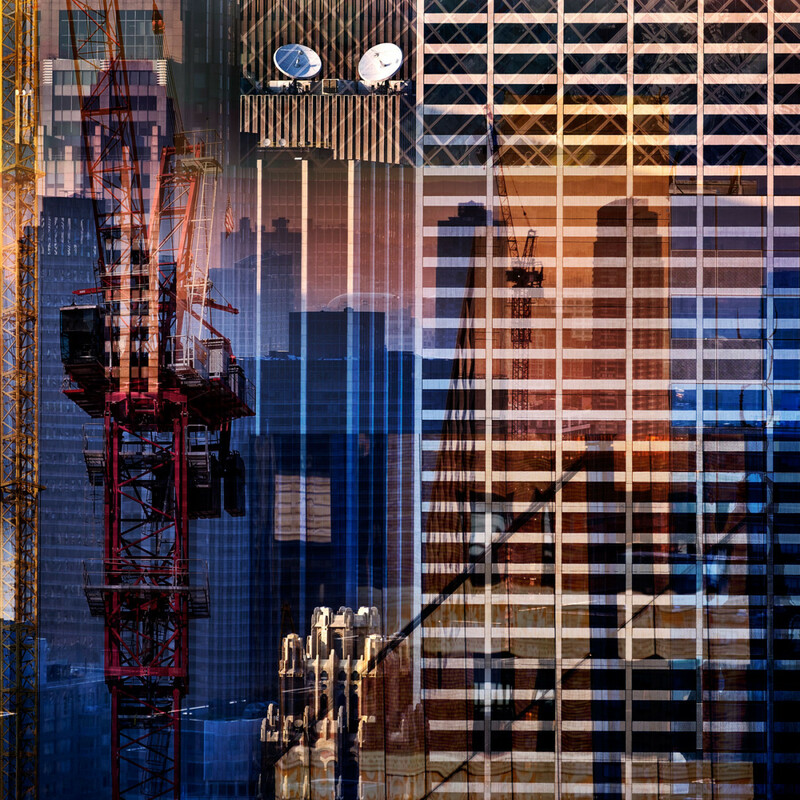 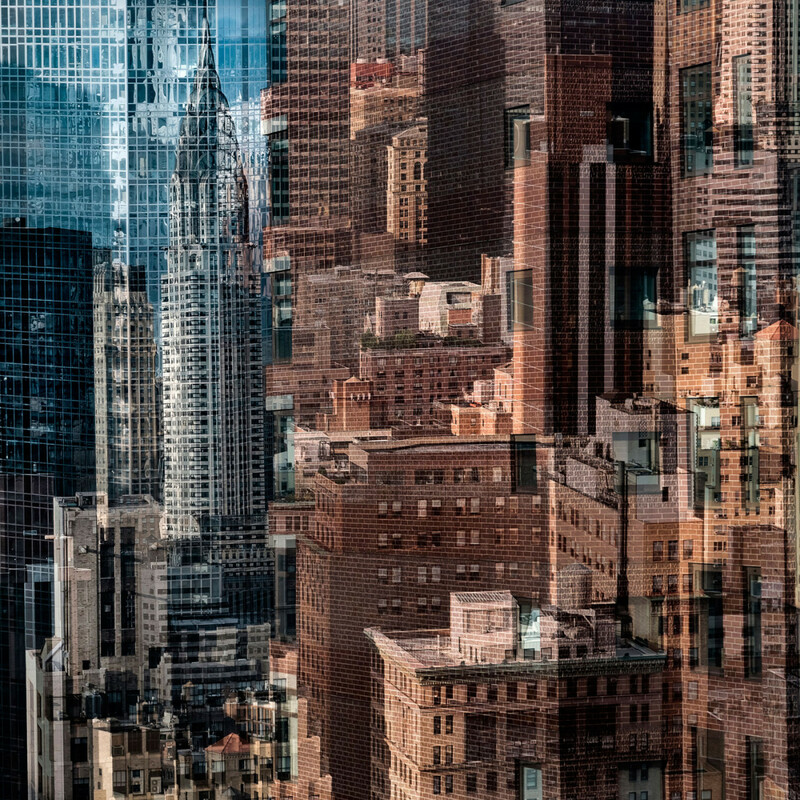 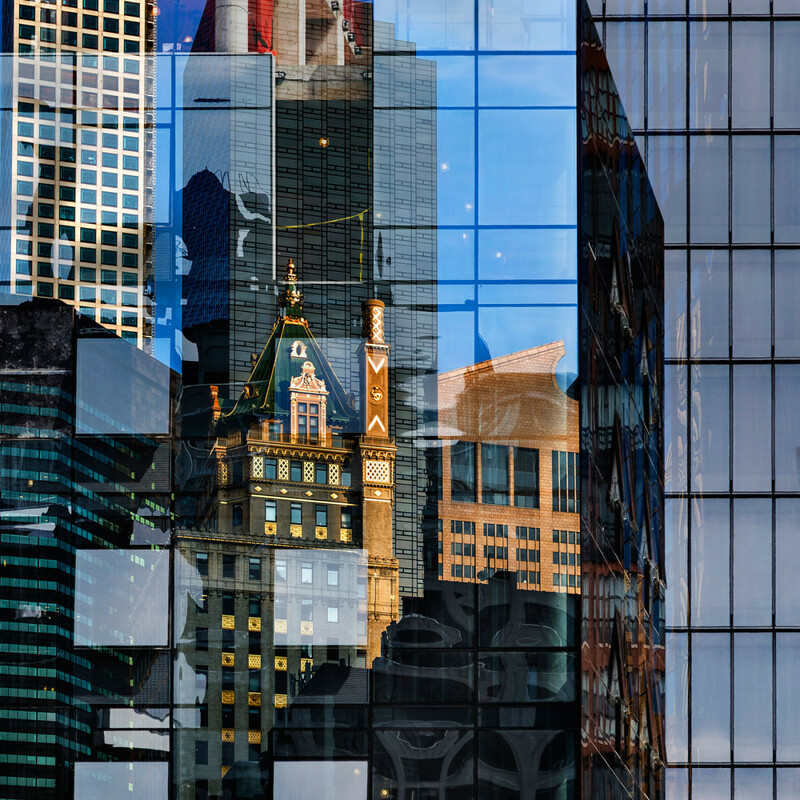 Layers of high resolution digital photographs of New York City architecture, iconographic buildings, and urban textures create powerful pictures that uniquely capture the stylistic multiplicity and energy of the world’s greatest city. 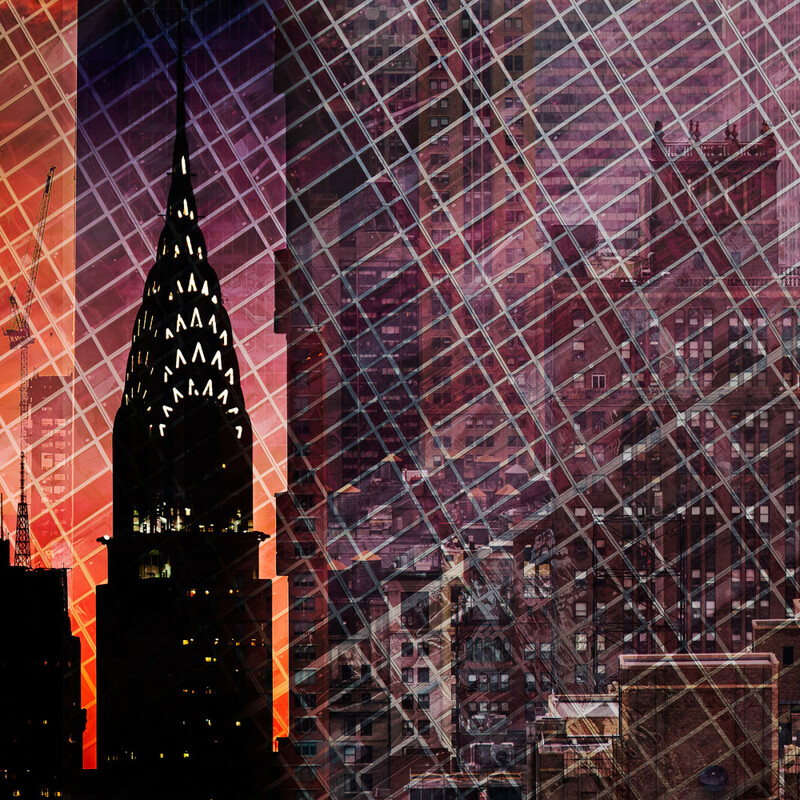 These color prints are an intense and dramatic creative statement in any interior space. 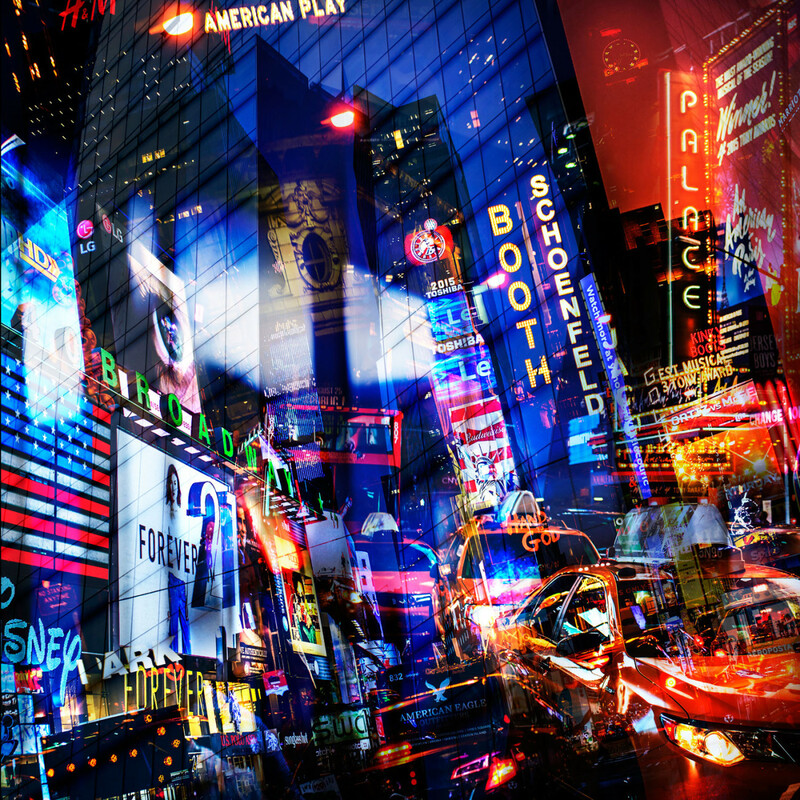 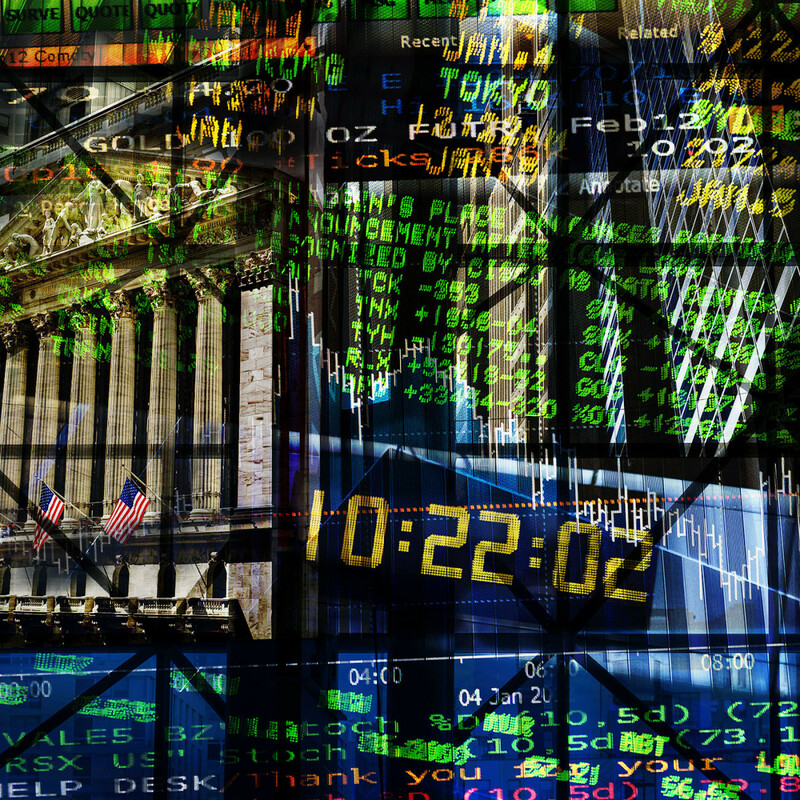 Each print is composed of multiple files, allowing the final artwork to be printed at very large sizes. 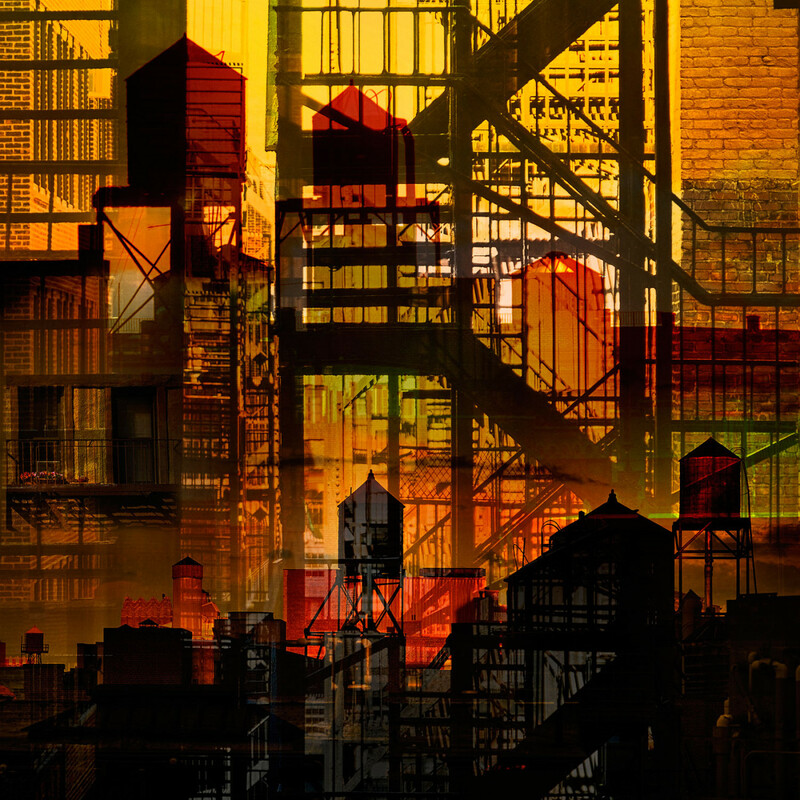 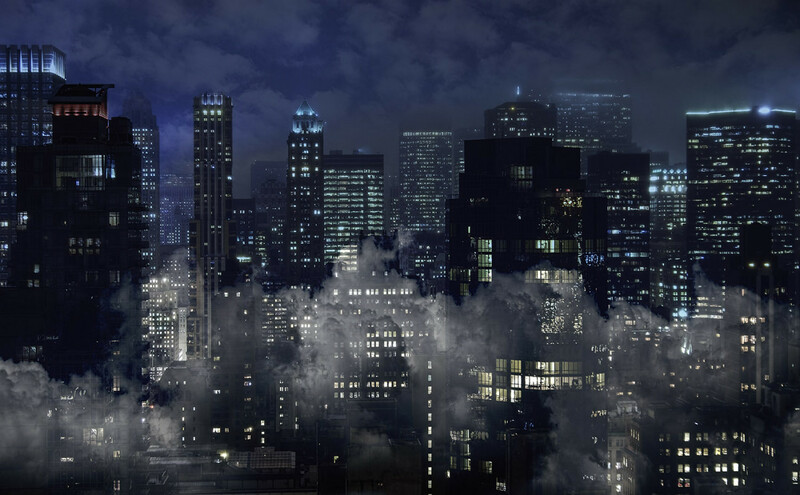 This series is offered as high quality ink jet prints or as plexi mounts for a stunning, glossy centerpiece. 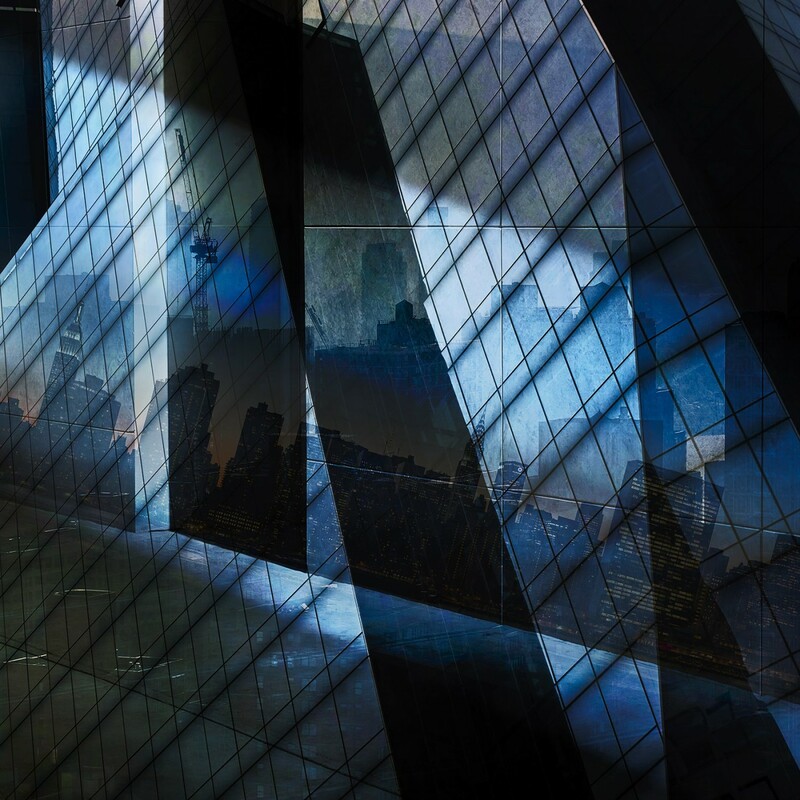 Finest quality inks and heavyweight archival papers ensure a rich palette that maintains its integrity over time.